So here we are again. The 4th and final part in our series. Who would have thought there would be so much to consider when trying to decide between Professional Edition and Enterprise Edition. It just goes to show you the wide range of functionality that is available between the two and the impact that those differences can have on your organization. Today we're going to talk about Automation. It's a beautiful thing. The ability to put the most routine, and often tedious aspects of your business on Auto-Pilot. When you can do this you can do so much more with less, and use all that time saved to focus on the parts of your business that matter. There are varying degrees of automation available to you across both license tiers. Let's start with the basic stuff that you will get in both Professional and Enterprise. For starters there is web-to-lead, which will allow you to capture new leads directly from your website and have new lead records created automatically based on the information they provide in your web form. How's that for efficiency of data entry. Similarly, there is web-to-case, as well as, email-to-case streamlining your customer service department. There is also the ability to set auto response rules on leads and cases. Which means you can promptly respond to new leads, or customers when they fill out those web forms, or submit a new support case via email. Making you look like you and your team are on their A-Game. Finally, there are assignment rules. 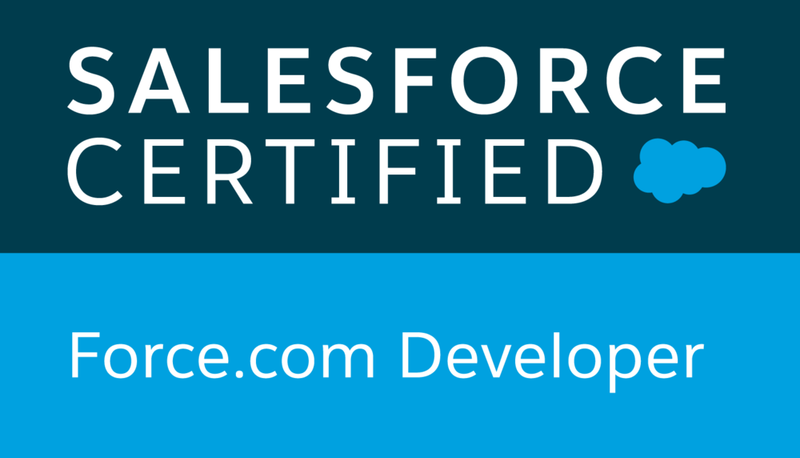 You set the criteria and let Salesforce take care of the rest. This ensures that all the new incoming leads and cases find their way into the hands of the proper users without needing you to intervene. That way, you can rest easy knowing they are always handled by the right people, and nothing lingers in limbo. So that's the basic side of automation available to both License Tiers. 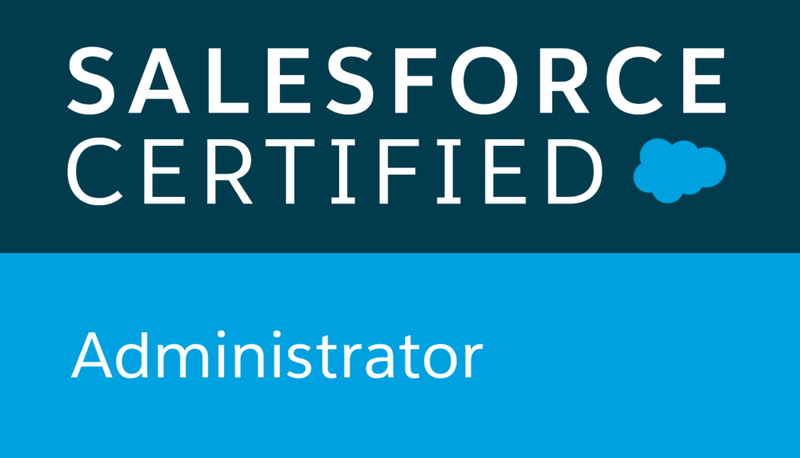 The really powerful stuff happens when you go up to Salesforce Enterprise Edition. Within Enterprise you have 3 levels of Automation. First, there are workflow rules. These are relatively basic "if this, then that" type logic. Where you specify a condition and the action that should occur when the condition is met. For example when an opportunity is marked "closed won" send an internal email to your sales team to celebrate. With Workflow rules you can update other fields, create new tasks, and send emails to others. Pretty powerful stuff. This can all be done with a point-and-click interface. The next level is Process Builder. This gets a bit more complex. Process Builder is like workflow on steroids and requires a bit more knowledge of Salesforce's data model. But it essentially extends the capability of what you can do with Workflows. This can also all be done with a nice and easy point-and-click interface. Then the final level is the Apex Trigger. This is the big leagues. And unless you are comfortable coding, you will likely need a little help from your friendly neighborhood certified developer. When it comes to Triggers the sky is pretty much the limit in terms of what you can automate. We've had some customers who have used Triggers extensively to automate a great deal of their day-to-day work within Salesforce. Allowing them to focus more on the customer and less on data entry. Now, is automation a must-have? Probably not. Is it a nice to have. Absolutely! But for the smaller businesses out there that don't have a lot of man-power to throw at routine tasks. Automation can be a huge time and money saver.